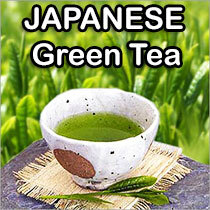 It is considered the herb of choice for respiratory problems and pulmonary diseases. Not only does it loosen mucus and expel it out of the body but it also calms spasms, is a natural painkiller and helps to reduce swelling in the glandular system. 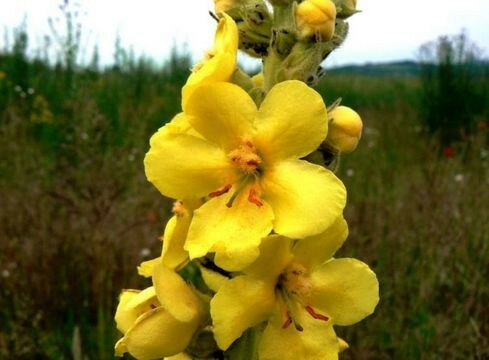 Mullein leaf has been used to... help quit smoking, the relief of asthma and sooth the pain of gout.